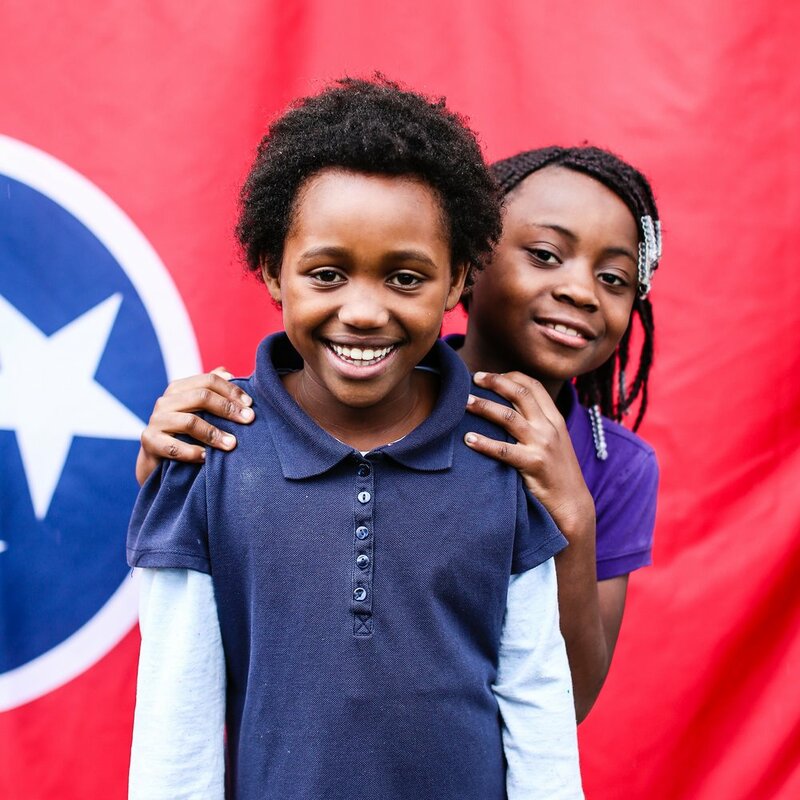 The Rebuilding Lives Campaign is giving Nations Ministry a permanent home in the heart of Nashville's refugee communities. And preparing us for the next decades of services. Help us raise $600,000 to rebuild lives. We began the campaign in late 2017. In early 2018 we received a $50,000 matching gift and are now at over $500,000 in gifts and pledges. We've purchased a building at 406 Welshwood Drive and are now renovating. Gifts of stock can be made to the campaign and to our operating fund. Contact us for more info 615.828.9664.